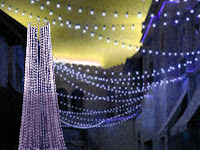 The decorating string lights can enhance the style and appeal of your home during various events and occasions. You may be planning a family get together, anniversary party or barbecue gathering, the overhead string lights are the best options to make the outdoor more trendy. Many homeowners even install these lights outside during the holiday season to convey their festive mood and spirit. You can even find some of these inexpensive and stylish light designs running through solar powers. These string lights can be used as a convenient way to create solar garden and lawn. 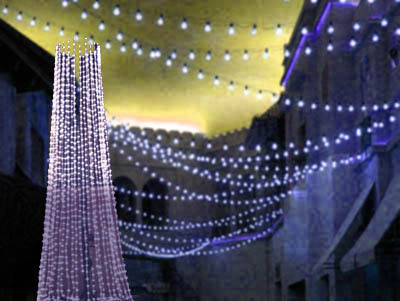 However, you must gather ideas to decorate outside by choosing the right lights.